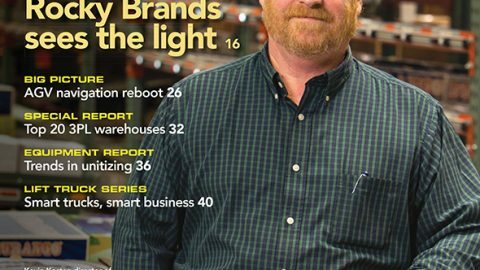 Supply chain managers have been struggling to find workers at all levels of their operations for a while now. It’s a challenge our industry has faced for many years, and will likely continue to do so for a long time. 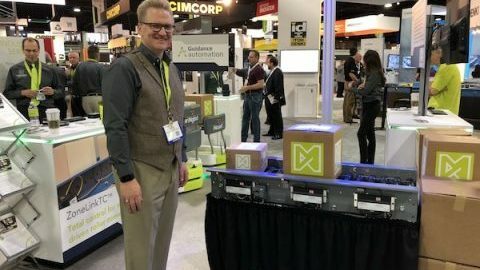 Industry association MHI—of which Lightning Pick and Matthews Automation Solutions have long been members—has been working to draw more attention to the issue. In their 2017 Annual Industry Report, which surveyed more than 1,100 manufacturing and supply chain industry leaders on a variety of topics, “hiring qualified workers” was the number one company challenge identified. A full 93% of respondents rated hiring and retention as being “somewhat, very or extremely challenging”. To address that challenge, MHI created the Career & Technical Education (CTE) program, which harnesses the power of its industry members to support education in the fields of material handling, logistics and supply chain. CTE programs specifically help high schools, technical schools, community colleges, universities and other training organizations to build and sustain the skilled workforce that’s in high demand throughout our entire industry. 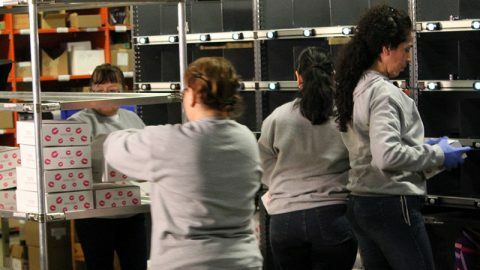 One way warehouses and distribution centers are beginning to address the workforce shortage is by hiring people with disabilities to work within their operations. That hiring model was created originally by Randy Lewis, retired senior vice president of supply chain and logistics at Walgreens and author of “No Goodness Without Greatness.” Lewis, who has a son with autism, pioneered a disability employment model in Walgreens’ distribution centers (DCs) that has since been replicated by Lowe’s, Meijer, Toys “R” Us and Starbucks. Over the years, as Lightning Pick has recognized the need to introduce members of the future workforce to the types of order fulfillment equipment they might encounter on the job, we’ve partnered with schools—both through CTE and directly—to provide light-directed picking systems. Students of all abilities are learning how to operate and utilize these automation technologies in classrooms across the country. One location we’ve partnered with is the Lehigh Career & Technical Institute (LCTI) of Schnecksville, PA. High school students enrolled in the Supply Chain Management & Logistics Technology program—which includes classrooms and a 30,000-square foot DC—spend a half-day on the campus and a half-day in academic classes at a different school within their home district. With multiple warehousing and logistics facilities located in the Lehigh Valley, due to its proximity to Philadelphia and New York City, the program is one of the largest in the nation. At any given time, around 120 students are enrolled in the Supply Chain program, explains John Shaner, instructor. While his two colleagues teach “general education” students, Shaner specializes in teaching special needs students, such as those with autism, Down’s syndrome or other mild disabilities. His classroom utilizes a tabletop version of Lightning Pick’s LP Pick pick-to-light system, and Shaner reports that his students use it the most, although all students in the program work with it to gain familiarity with light-directed picking automation. Other picking systems in use include handheld radio-frequency (RF) scanners. Supply Chain program students spend time in a classroom, as well as within the school’s DC, picking and packing orders (mostly janitorial supplies and paper products) from nine different school districts throughout the county. The program gives students who don’t necessarily thrive in a traditional classroom setting the skills that will help them find a job, says Shaner. He notes that the special needs students in particular excel at the pick-to-light, as they typically find it much easier to understand than handhelds’ onboard menus and messages. Additionally, because of its small scale and affordability, the tabletop pick-to-light makes it ideal for training students of any aptitude within vocational programs. For that reason, Shaner invites members of LCTI’s Occupational Advisory Committee—made up of supply chain leaders from facilities throughout the Lehigh County region—to proctor the standardized test that students must complete in order to complete the program. A large portion of the exam is completing tasks. If you want to learn more about how Lightning Pick delivers proven results that help you better leverage your existing workforce, or if you know of a supply chain educational program that might benefit from having one of our light-directed picking systems in their classroom, email me at [email protected]. 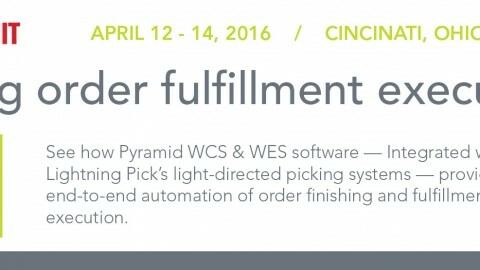 As a provider of light-directed and advanced order picking technologies, Lightning Pick’s best-in-class pick-to-light, put-to-light, pack-to-light, voice, radio frequency (RF), cart-based solutions and other paperless systems drive increased productivity, accuracy and cost efficiency from production through order fulfillment. Your project will be installed on time, on budget, every time so you can deliver the perfect order, time after time. 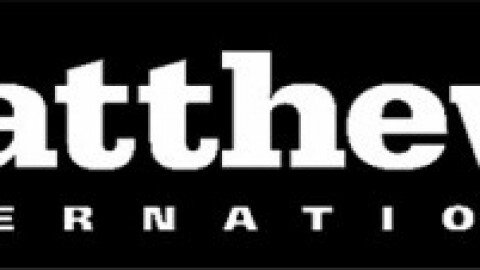 Today, as part of Matthews Automation Solutions, Lightning Pick customers are part of the largest live pick-to-light user group in the United States. For more information, visit www.lightningpick.com. 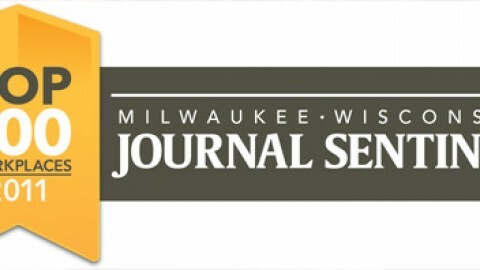 Lightning Pick selected Top 100 Workplaces in Southeastern Wisconsin.